The Wudangshan Jianguo Nanyan Lodge was recently renovated in 2015, making it a fantastic choice for those staying in Danjiangkou. For those who require internet access, the property features Free in-room Wi-Fi. 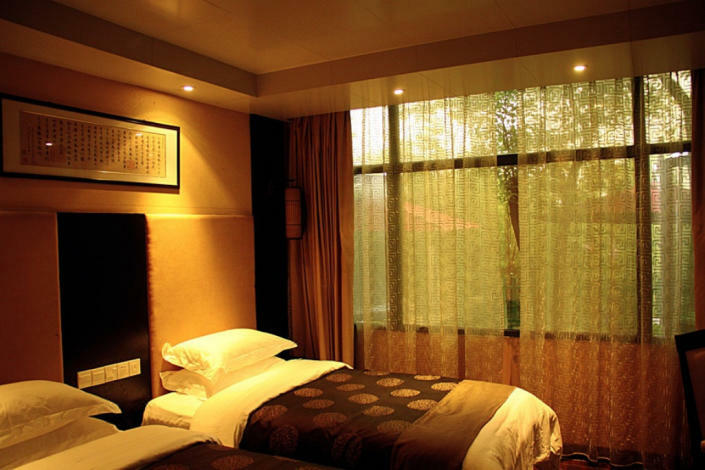 The hotel is approximately 39km away from Wudangshan Railway Station. - 168 km to Xiangyang Airport.